Have you just begun your first semester of nursing school? You probably need to purchase a medical dictionary to look up medical terms, diagnoses, and learn about labs, equipment, etc. It is virtually impossible to know and remember everything. Eventually, your dictionary will become your best friend helping you throughout your nursing education. 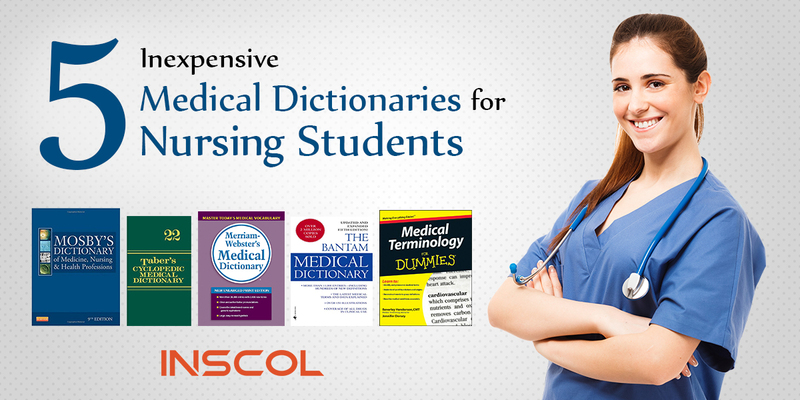 Here’s a list of the 5 best, yet inexpensive medical dictionaries for nurses. 51,000+ high-end quality definitions of major diseases, procedures, and drugs. A wide variety of demos to enhance the learning experience. In short, head to toe of a medical term! 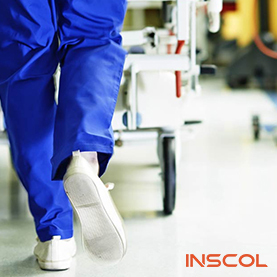 An expansive provision of helpful and useful information for nurses on the go. Crisp and clear information about medical terminologies, definitions, as well as pronunciations of the terms. 1000’s of terms and definitions. In addition to these inexpensive dictionaries, there are other, more expensive dictionaries that also contain valuable information. Some of these include Stedman's Medical Dictionary for the Health Professions and Nursing, Webster’s New World Medical Dictionary, and Dorland's Illustrated Medical Dictionary, which can explain pretty much any medical term you can think of! If you know of other valuable dictionaries, please share the titles with us. 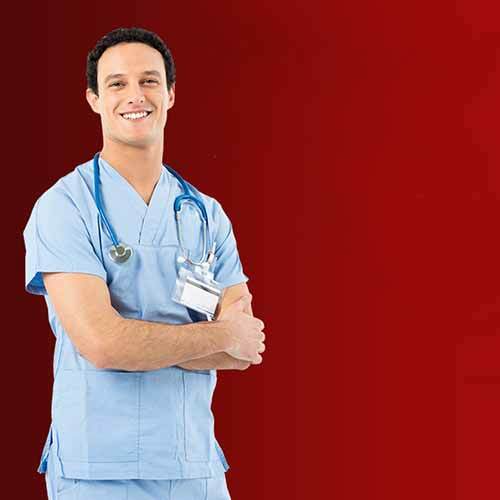 If you are a nurse or nursing student and want to make a career abroad, you have landed at the right place. 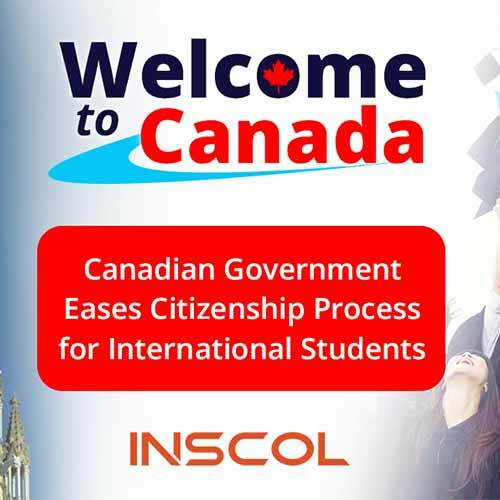 INSCOL offers the best nursing programs for International nurses. Browse the academic courses available on the website.